In a new edition of this special book, 22 nursery rhymes from Iran to Iceland and Samoa to Switzerland have been carefully chosen and beautifully illustrated by Mique Moriuchi.... In a new edition of this special book, 22 nursery rhymes from Iran to Iceland and Samoa to Switzerland have been carefully chosen and beautifully illustrated by Mique Moriuchi. Danielle Wright first began collecting nursery rhymes for her young son in 2005. In 2008 she created the award-winning multilingual book My Village: Rhymes from Around the World . Danielle has taught English to children in Japan and currently runs an at-home writing, public relations and editing business.... 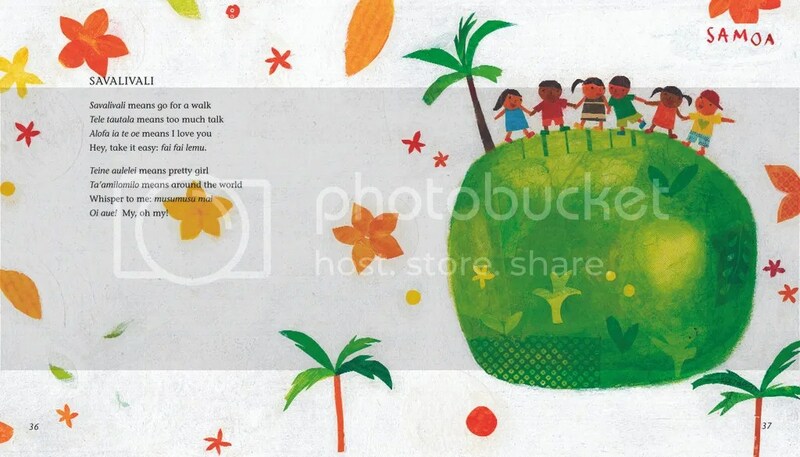 Using My Village: Rhymes from around the World collected by Danielle Wright, children are immersed in poetry from different cultures; this beautifully illustrated collection presents nursery rhymes in their native language alongside an English translation.